You are here: Home » We Resolve – to Make a Difference! 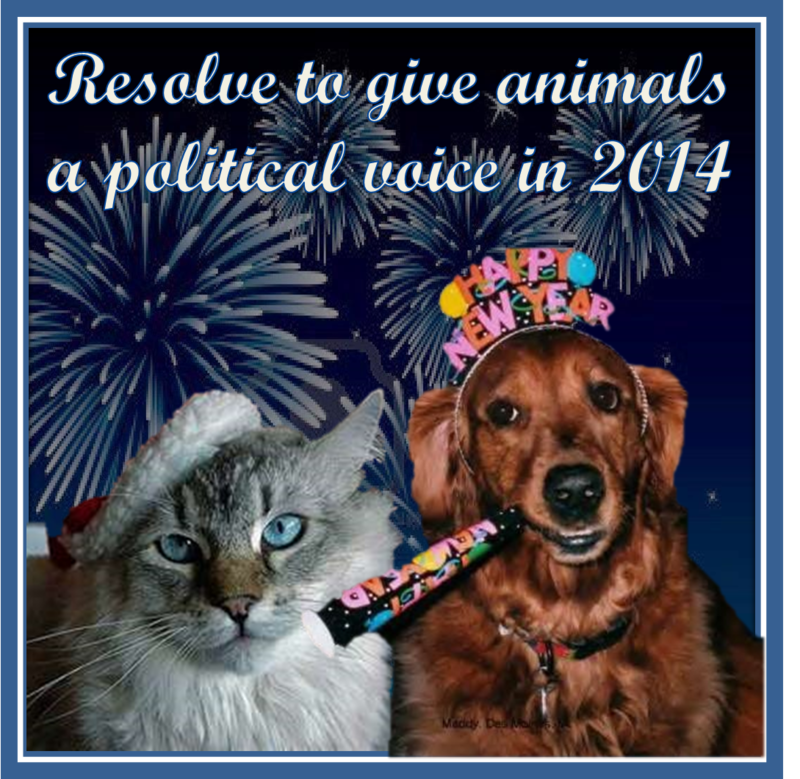 January 1, 2014 | Humane PA | Comments Off on We Resolve – to Make a Difference! We Resolve – to Make a Difference! As 2014 begins, we renew our resolve to make a meaningful difference in public policy in the Commonwealth of Pennsylvania so that animals will be spared from cruel acts and treated humanely. We want our New Year’s resolutions to result in positive change for animals by using our time and resources as efficiently and effectively as possible. 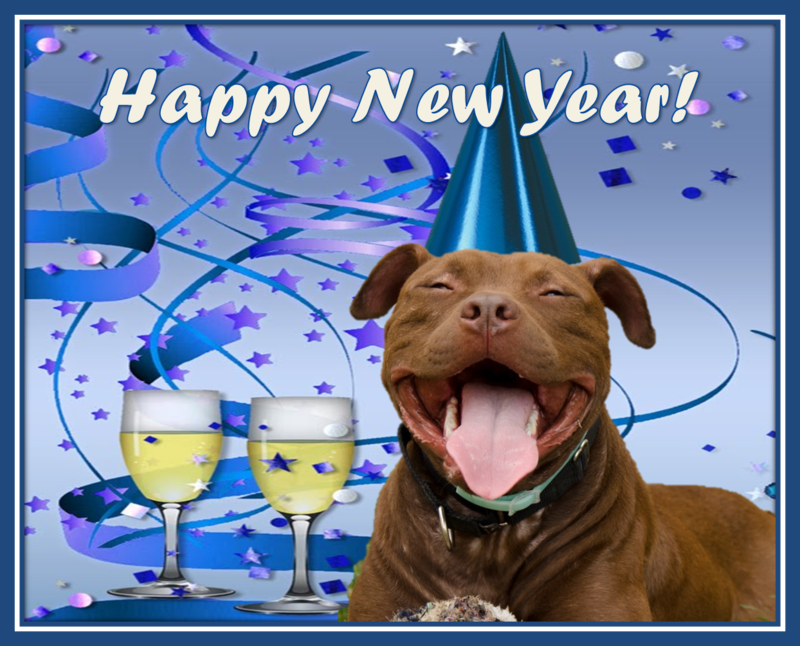 The officers, coordinators and advocates of Humane PA have offered many resolutions for 2014 – and here are our top 10! We’re hoping that you too will incorporate most, if not all, of these resolutions into your own lives so that 2014 will see more humane legislation and legislators, more influence of the animal vote and more positive change for animals. We will respond to every action alert. When a bill is moving, a telephone call or email to a legislator’s office is extremely important. Our call may determine their vote. We will share Humane PA posts. In order to help engage more advocates in public policy, increase the visibility of the animal vote, we resolve to share posts on our own Facebook pages as well as on the pages of friends and groups we belong to. We will thank our legislators each time they cosponsor or support a humane bill. It is important to let them know that we are watching and we appreciate when they vote humanely. 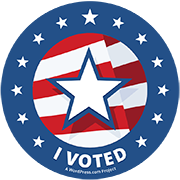 We will ask a candidate running for office his or her position on humane issues and let them know that his/her response will determine whether we vote for that candidate – or the opponent! We will volunteer for the campaigns of candidates who have demonstrated that they can be counted on to be a strong voice for animals. If we want a humane legislature, we have to help make it happen! We will recruit friends, family, coworkers, and everyone else we know who cares about animals to get involved in public policy by “liking” Humane PA on Facebook, signing up to get the Humane PA e-newsletter and visiting the Humane PA website. We will read and share Humane PA blogs and e-newsletters which are full of valuable tips, so that we can be the most effective citizen lobbyists possible. We will table at community events to educate our local neighborhoods about humane legislation to increase involvement in public policy. We will take every action available to us to pass the bill to end live pigeon shoots. For 25 years the legislature has avoided this issue with the result that countless numbers of animals have suffered. 2014 must be the year for a successful vote and for this terrible cruelty to be brought to an end in our state. We will remind ourselves everyday that one person can make a difference for animals and our voices matter. My phone call, email, visit, or letter can be what influences my legislator to support a piece of humane legislation or oppose a bad bill. These resolutions are easily doable. Many of our resolutions can be fulfilled in two minutes – 2 minute actions that can yield huge results! We have already seen tangible proof that our actions are impacting the political climate: A record number of animal related bills were introduced in 2013; the numbers of co-sponsors for humane legislation are increasing; candidates are issuing position statements on the humane treatment of animals; legislators are posting animal concerns and events on their Facebook pages and websites; legislators are contacting many of you, their constituents, to ask your position on bills; the list goes on and on, demonstrating that your voice, and ours, matter. 2014 has enormous potential to improve the lives of animals – the pending humane bills can be passed and signed into law – and the bad bills defeated, we can elect a more humane legislature in the November general election, we can grow the ranks of Humane PA so that every lawmaker in the state understands that their voters care deeply about the humane treatment of animals and expect their elected officials to do so also. We hope you will incorporate our 10 resolutions into your daily lives to help create as much positive change for animals as possible in 2014. Happy New Year!